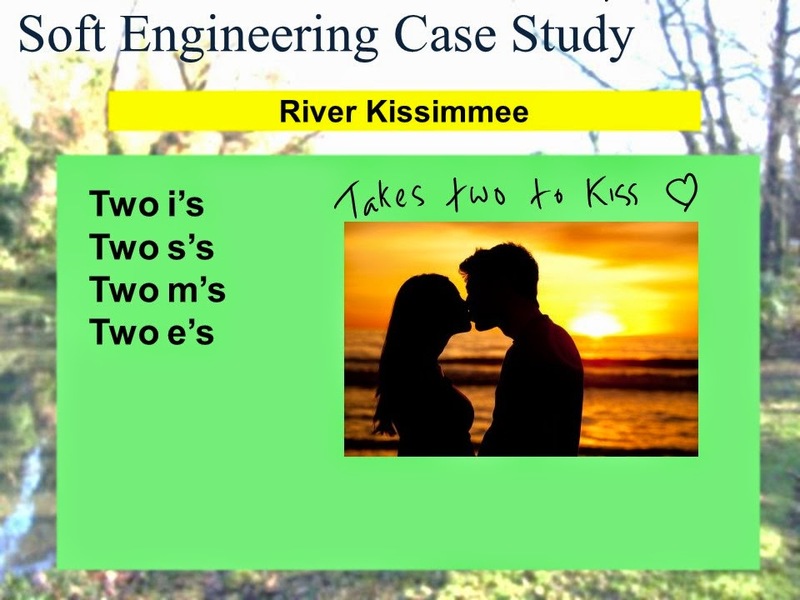 I've already done a blog post on the Kissimmee with some revision notes but I thought it would be useful to upload some more resources that I used in the lesson. Thank you to Mrs Humanities for inspiring me to add some resources! You're never too old for play-dough, even at A2, so the last few lessons of term we decided to use it to learn about our two volcanic eruption case studies: the 2002 eruption of Nyiragongo and Eyjafjallajokull. 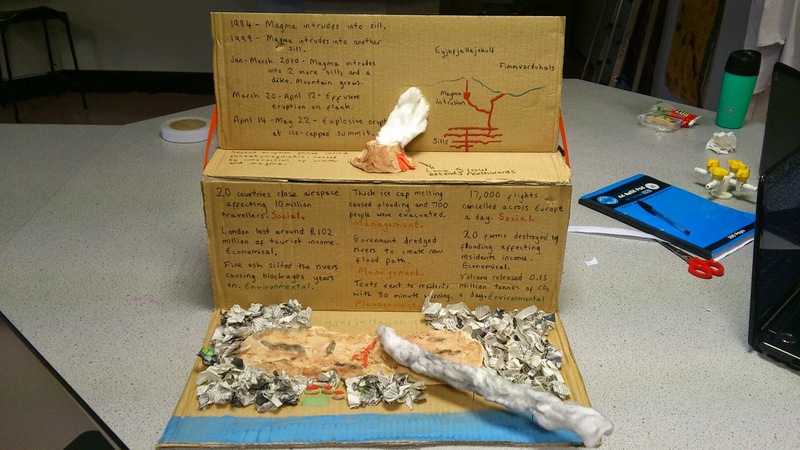 The challenge was to not only model the volcano but make a scene of what took place and annotate it with the nature, impacts and responses to/management of the event. Check out the models my students made! It was boys vs girls, can you guess who made which? Here is Eyjafjallajokull with its huge plume of ash and fissure eruption. They decided to leave out the overlying ice cap as it was difficult to model, I think the newspaper round the sides is to represent ice. Competition Deadline Extended - Win £25! Hi everyone, after talking to some of my students and realising how many deadlines they have to meet before the Christmas break I've decided to give you some more time to get your infographic done. I know lots of you will be having mock exams in January so I hope this will give you some motivation to revise! Good luck! Lets hope their homework has improved when they resubmit it! And I'm also hoping there's some more students out there who can benefit from my video. Please subscribe to my channel - if I get enough viewers I'll make some more videos and take requests. Even thought it took me a long time I actually enjoyed doing it, and it's worth it if it helps out some fellow geographers! Hope you like it! p.s. apologies for the few mistakes and blurry images, it's my first try so it's not perfect, and to be honest I think I will jump out the window if I have to spend any more time editing it! However, it you spot anything that is totally wrong or incoherent please let me know! I now have a new appreciation for all those other video tutorials on YouTube....! !